Original Dj Don Cee himself is not letting go this season as he has already dropped in two massive hits this January 2019. 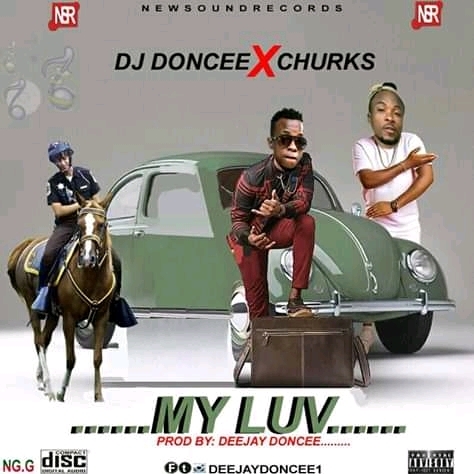 After dropping "Na Dem dey Rush Us" here comes another top notch banger titled "My Luv" Featuring one of the most talked about talented Nigeria afro pop singer beast best known as "Churks". The song My Luv was produced by dj Don Cee from the House of new sound records.